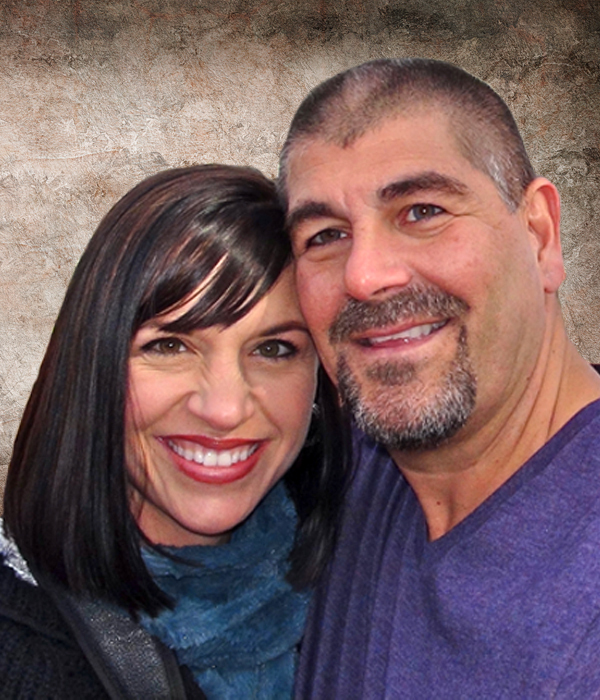 Chuck and Angela Fazio are Owners/Broker of one of the Top Real Estate Companies in Arizona. Having an outstanding career in Real Estate, they've handled virtually every type of challenge during transactions and understand how to give impeccable custom service. Having clients from first time home buyers to Multi-Million dollar Estates, you can't be in better hands for any Real Estate transaction. - Members of the Presidents Circle and featured on numerous TV Shows about Real Estate. These are only a few of the reasons why so many people wouldn't trust their Real Estate needs with any other agent or company. Chuck and Angela have founded their company and their business on strong beliefs and are committed to your complete satisfaction.